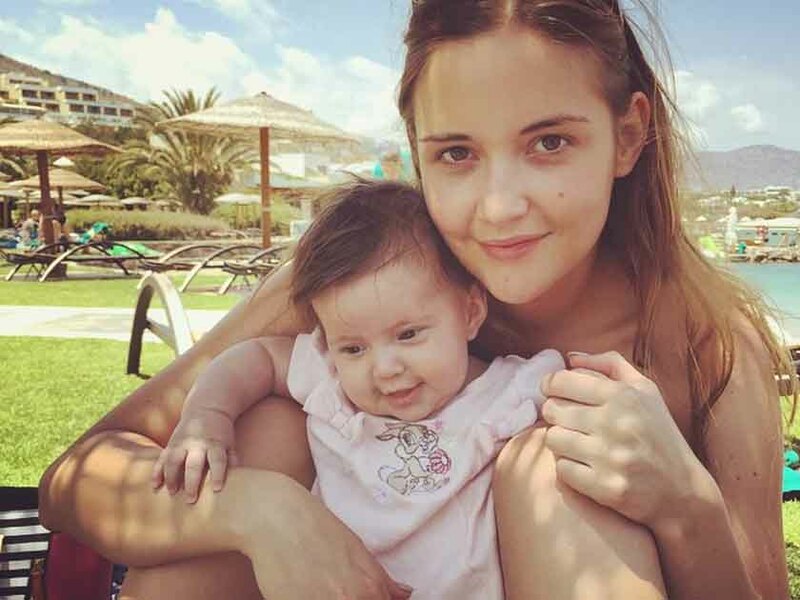 Scared of Jaqueline Jossa’s ‘hairy baby’, Katie Hopkins? 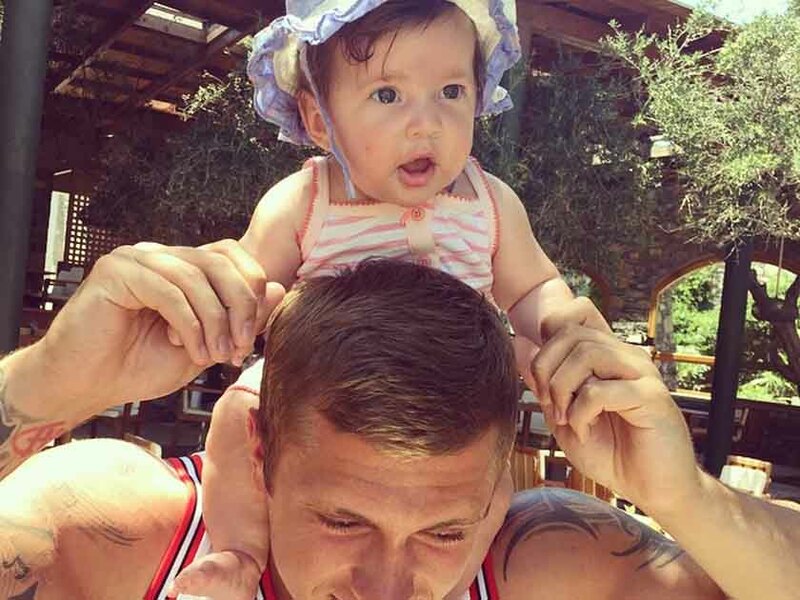 9 pictures that prove Dan Osborne’s daughter, Ella, is the cutest thing EVER! 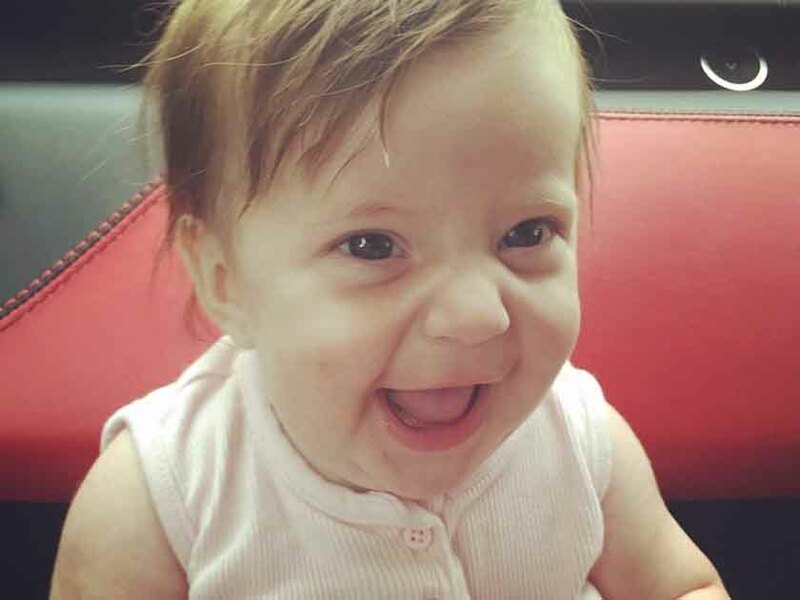 How can you be scared of this little cutie, Katie Hopkins? Oh, Katie Hopkins! Love her or hate her, she knows how to get people’s backs up. 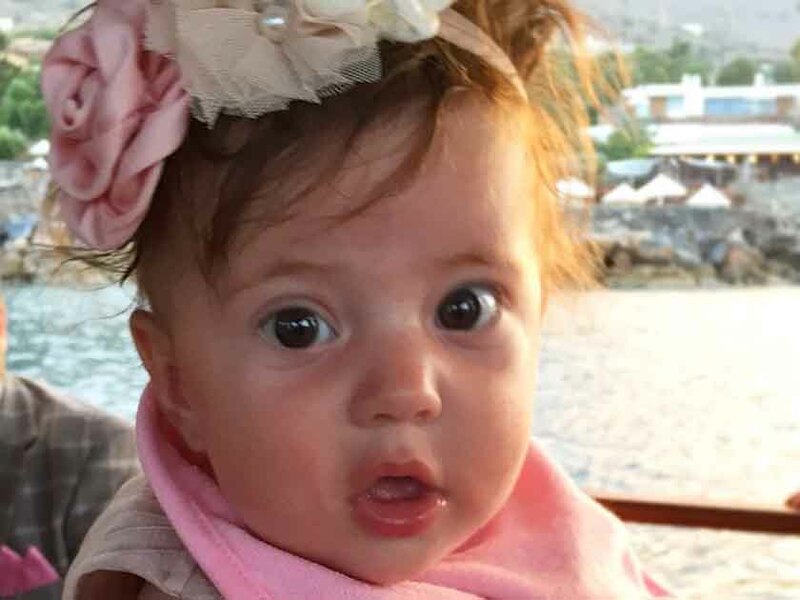 And this weekend she’s taken a pop at our favourite couple Jaqueline Jossa and Dan Osborne by calling their gorgeous daughter, Ella, scary! Yes, we were left aghast too. 2. 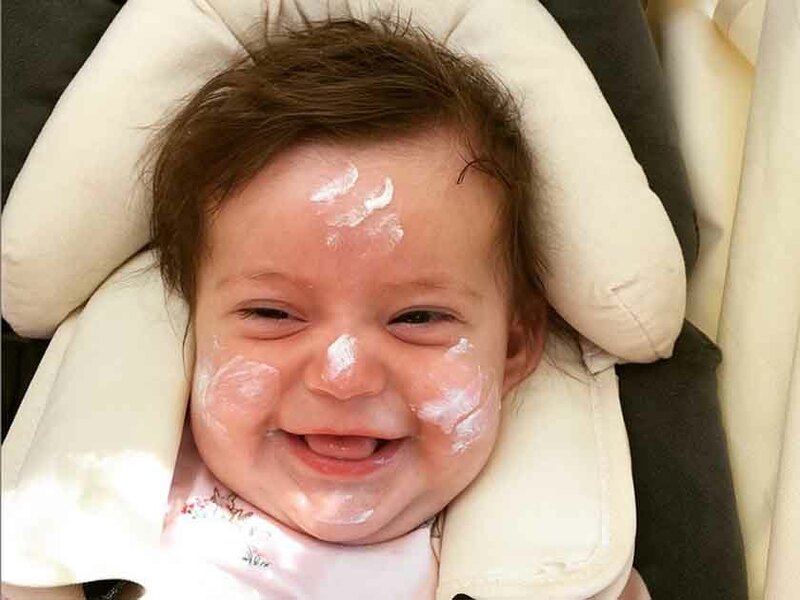 SPF is very important to keep that skin youthful, Ella! 5. 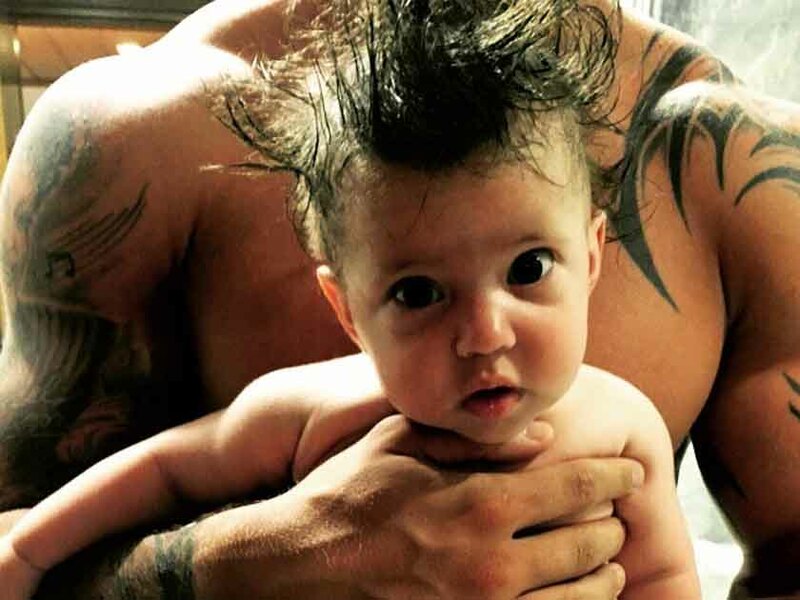 Anyone else have hair envy? What are you looking at, Hopkins? 7. Like mother, like daughter! 8. Scream if you want to go faster! Me, scary? You must be kidding! Hum, we’d certainly not call Ella ‘scary’ after that but the former Celebrity Big Brother star, Katie Hopkins has other ideas. Whoa Katie, you’re tredding very close to crossing the line here! 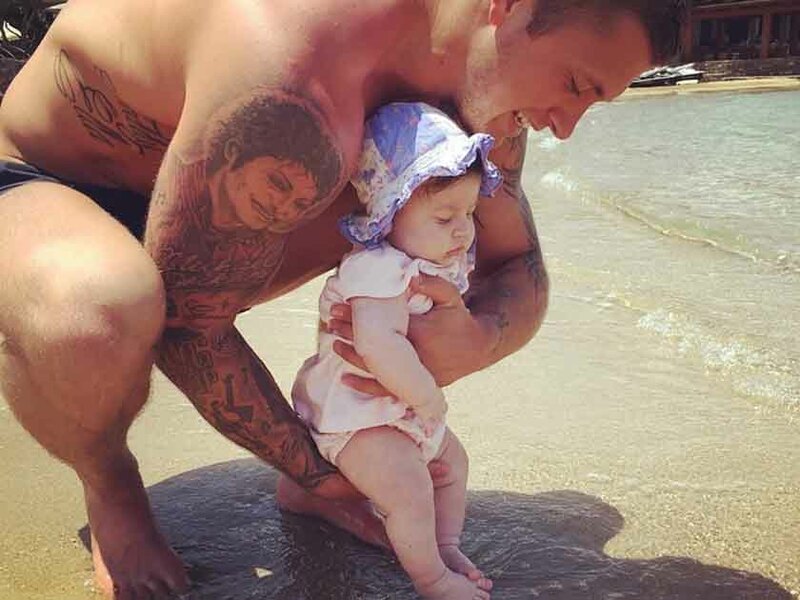 We know that you’re a strong woman and all that, but if we were you, we wouldn’t mess with Dan Osborne and THOSE muscles. Seriously, have you seen them recently?! And Dan, being the protective dad that he is, didn’t take it lying down. 2.. @KTHopkins Do not talk about my daughter for retweets you pathetic desperate human being! Ta! 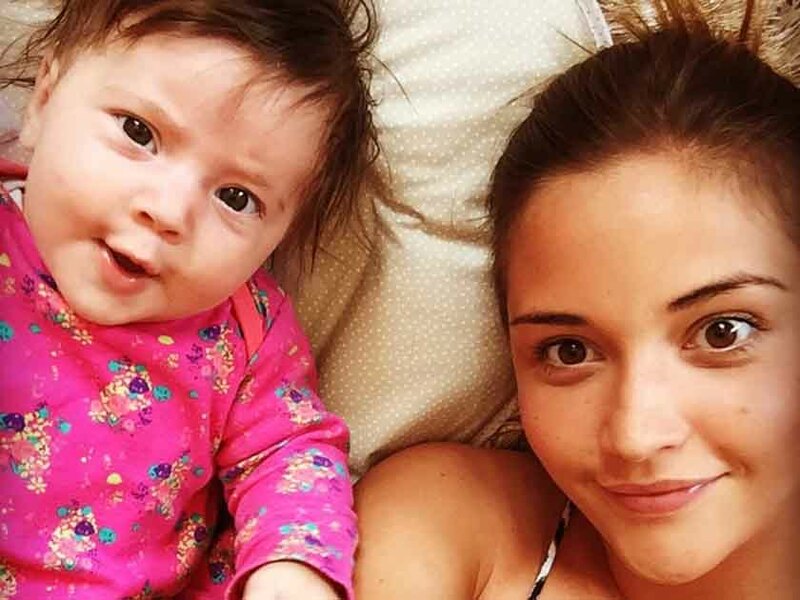 But it turns out NO ONE should mess with Jacqueline Jossa either. @KTHopkins too far! How can you comment on someone's baby like that. I used to like u. But that is one step too far. Sick woman. It looks like Jacqueline and Dan are determined nothing is going to get them off of cloud nine at the moment. The pair got engaged just last week in Greece and are said to be totally loved up and getting excited about planning their big day. Not sure your invite is in the post though, Katie!